Ohio Web Design : Regarding Websites, LLC : Personal, professional approach to custom web design, seo services, and web marketing. Based in Dayton, Ohio - serving Ohio, tri-state and nationwide clients. Thank you for visiting Regarding Websites. We provide a personal, professional approach to custom local web design. Our focus is on helping local small businesses develop and optimize their web presence. We want to help you turn clicks into customers! We are based in Dayton, OH, and our web design and "local SEO optimization" have helped many greater Ohio-based businesses and franchises achieve superior results. While we specialize in Ohio Web Design, many nationwide clients have also found our ability to highly rank local businesses extends to their hometowns as well. So whether you need to increase traffic to your Ohio small business or want to maximize the local web footprint of your franchises nationwide, we are here for you! There are thousands of Ohio Web Design firms...why would you want to work with us? Because we speak the language of local business! Copyright 2011 Regarding Websites LLC. Why Ohio Web Design & SEO? Simple: Your customers live here! We build and optimize your website so it can be easily found by customers living in and around your business location. Whether it be Dayton, Ohio or San Diego, California - we can put your local business or nationwide franchises on the map and accessible to those that matter the most, your neighbors. 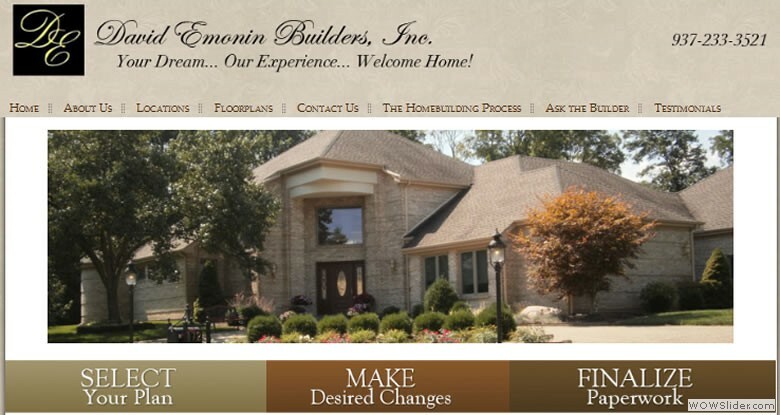 DAVID EMONIN BUILDERS has been building quality new homes for those living and working in Dayton Ohio since 1981. Having built hundreds of homes in several communities in Dayton area near Wright Patterson Air Force Base (WPAFB), David has the knowledge and experience to deliver quality homes at a fair price. 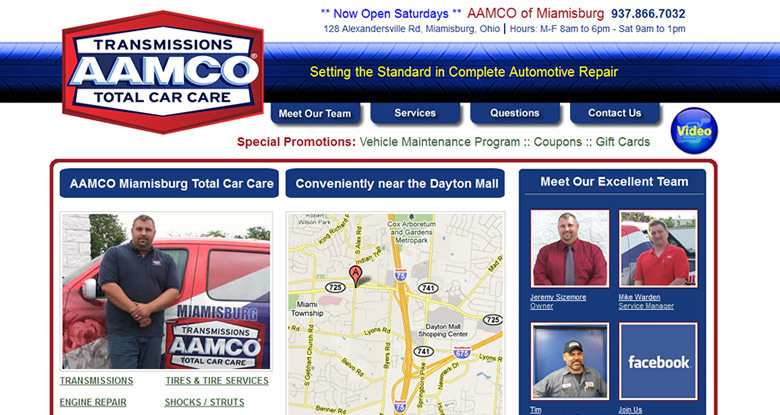 Aamco Miamisburg Transmission - serving the Dayton, Centerville, and Springboro Ohio areas. Curpricare offers natural alternatives to your current everyday products. 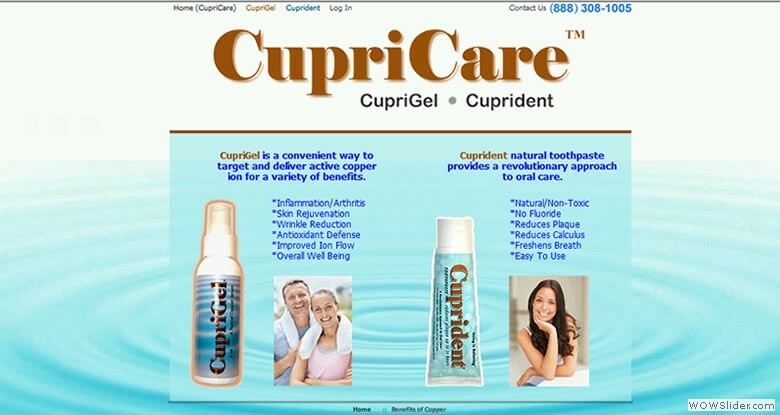 Cuprident is an all natural tooth care system that offers many benefits over regular toothpaste. Cuprigel is a remarkable copper-infused serum cream used for arthritis, infammation, and overall well being. 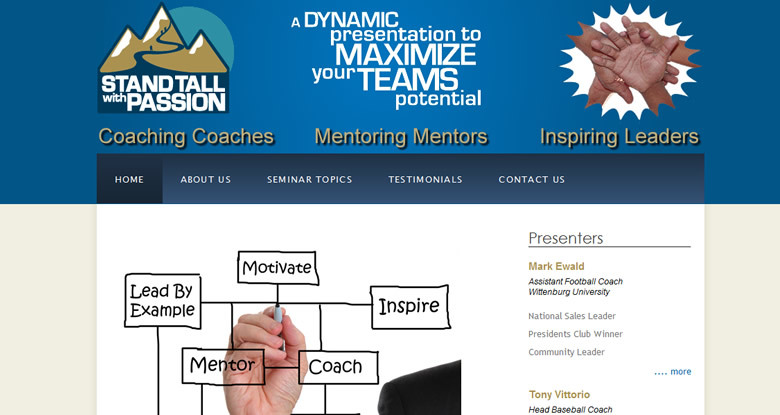 Team Building Motivational Speakers - "Your coverage of Team Building, Work Ethic, Enthusiasm, Goal Setting and most of all Passion, in your 'Back to the Basics' and passionate manner, put you and the program outcomes over the top." Homemade Cupcakes and Cake Pops made from scratch just for you right here in Cincinnati! 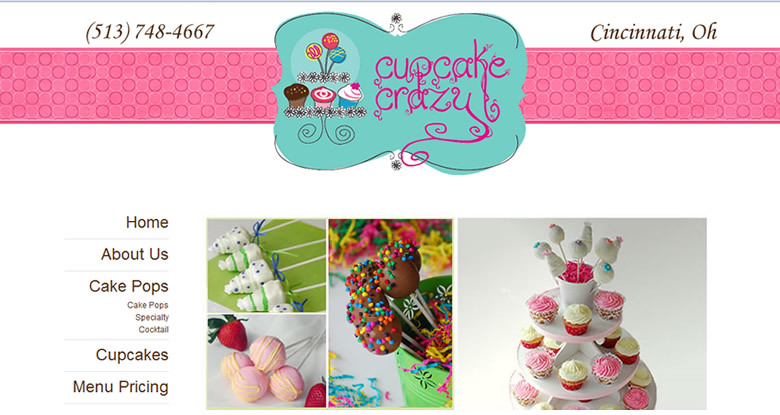 Welcome to Cupcake Crazy located in Cincinnati, Ohio. We are a custom Cupcakery and we hope we can help you make your special occasion perfect! " 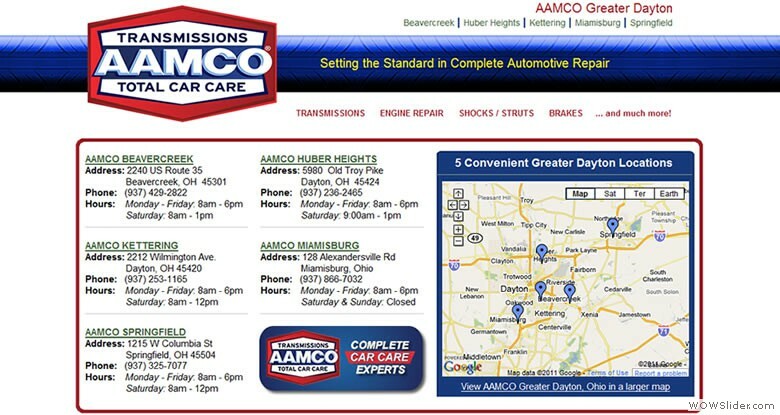 Main hub full of information pertaining to AAMCO Auto Care located in Springfield, Beavearcreek, Huber Heights, Miamisburg, and Kettering. Top notch auto service conveniently located close to Dayton, Ohio. 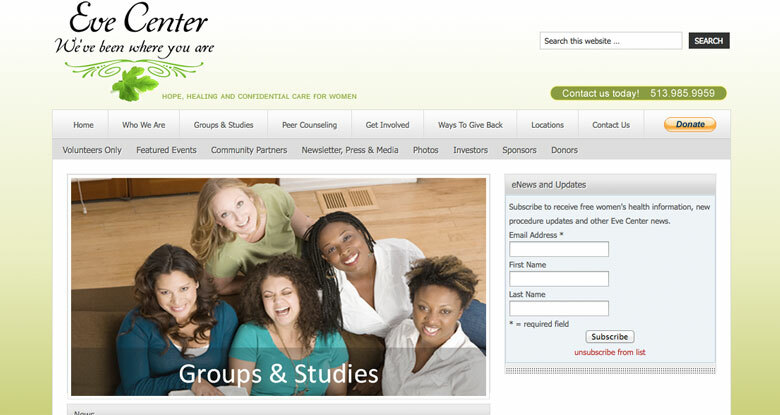 Founded in September 2003, EveCenter provides a free, faith-based, safe place for support women age 18 and above to be heard, to heal and to grow. 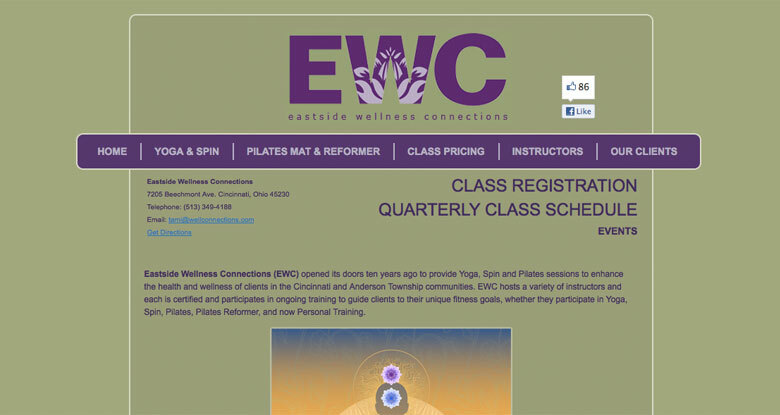 Eastside Wellness Connections (EWC) opened its doors ten years ago to provide Yoga, Spin and Pilates sessions to enhance the health and wellness of clients in the Cincinnati and Anderson Township communities. 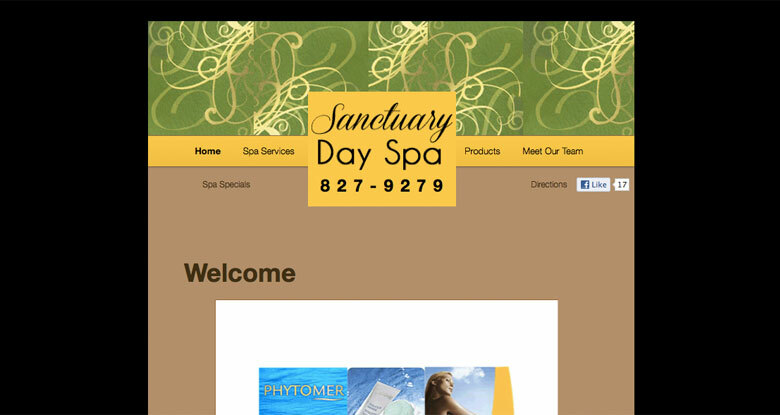 Sanctuary Day Spa was created in 1998 in Anderson Township, Cincinnati, Ohio, as a place where discerning spa goers could receive top quality spa services for a fair price. 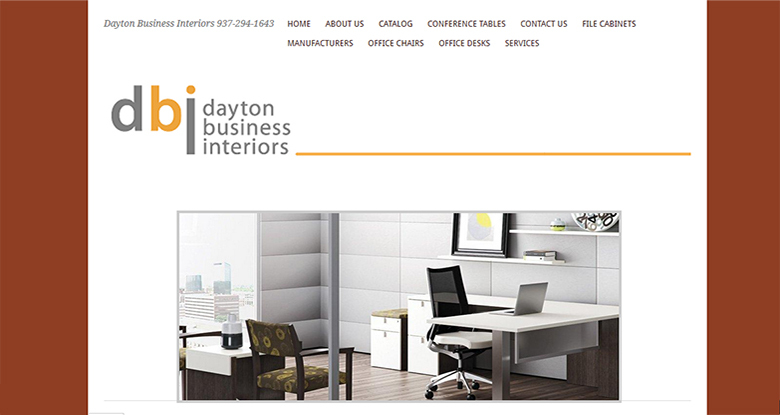 Dayton Business Interiors not only offers office furniture, desks, partitions, file cabinets, office chairs, and more from dozens of manufacturers, it offers design, project management, furniture brokerage, repair and cleaning services.